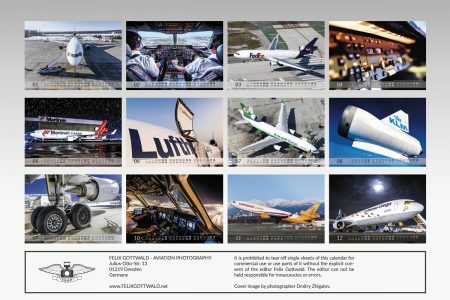 To claim your 12% discount on all calendar orders in September, you simply have to put in the coupon code earlybird2017 in the cart before final checkout. Please note that this only applies to the actual calendars and not the shipping costs, which are calculated individually per order, depending on the amount of products ordered and your location. I am also very happy to announce that I could once again lower the shipping costs to many countries! Let me know if there are any question and I will be happy to help!